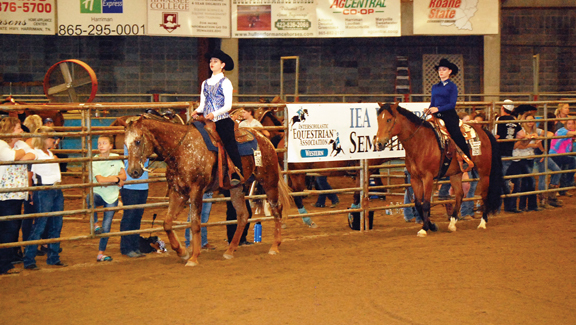 The Interscholastic Equestrian Association (IEA) held its 2018 Western Semi-Finals A on May 26-27, 2018 at Roane State Community College in Harriman, Tennessee. 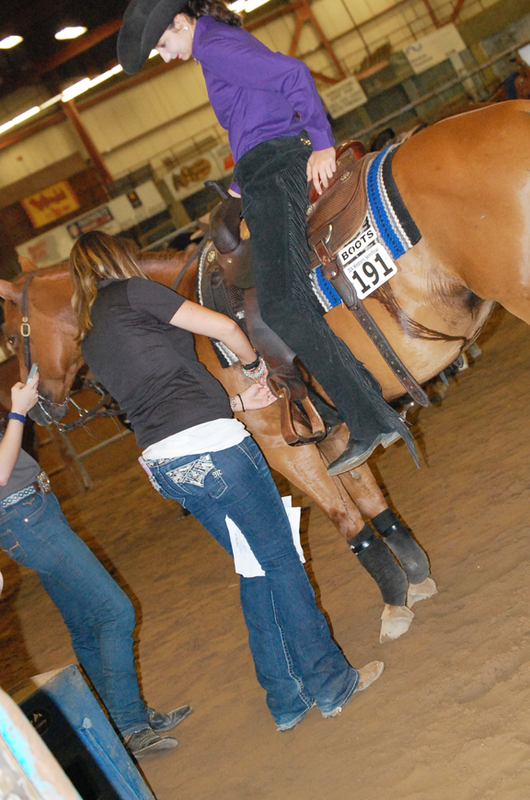 Judges were Debbie Kail, AQHA, NSBA of Scottsdale, Arizona and Cyndi Hershey Brown, AQHA, NRHA of Purcell, Oklahoma. The competition included Horsemanship and Reining classes of various levels of rider ability and qualifications. Mid-south states Tennessee, Mississippi, Alabama, Georgia, North Carolina, South Carolina, and Florida are in Zone 4 of the IEA Western Regions. 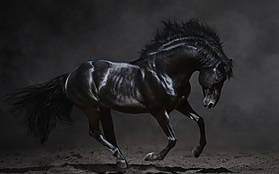 The IEA promotes teamwork, develops the ability to ride various horses, provides affordable coaching and opportunities for riders who have a passion for horses, but may not be able to bear the expenses or facilitate their own show horses. The IEA is an organization similar in design to ISHA for students of middle school and high school age. 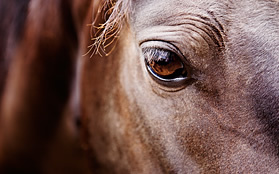 Owning a horse is not required to participate in the IEA; the teams and barns provide horses and equipment for the competitions. 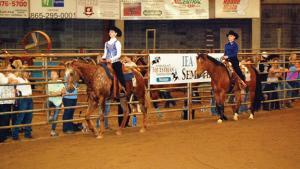 Now in its 16th season, IEA membership is nearly 14,000. Looking forward to the 17th season, co-founder Roxane Durant says, “It is a wonderful sense of community among those associated with the IEA.” And she hopes that community continues to grow. High Point Rider in the Upper School division was Ellexxa Maxwell of Autumn Rose Farm Equestrian Team. Reserve was Alexandra Orzo, also of Autumn Rose Farm. High Point Rider in the Middle School division was Mason Dorsey of Concord Equestrian Center. Reserve was Cadence Eger, also of Autumn Rose Farm. Sportsmanship Award went to Hannah Brooks of the Hill Country Sliders. Horse of the Show award was earned by Dixie, from the Forsyth Central Equestrian Team. Varsity Open Reining: Champion: Ellexxah Maxwell of Autumn Rose Farm Equestrian Team. She drew the horse Scampy. Reserve: Emma Lane of Central Carolina Equestrian, also riding Scampy. Ellexxah Maxwell was also Champion in Varsity Open Horsemanship on Chip. Junior Varsity Novice Horsemanship: Champion: Bailey Kirkland of IIIR Stars Equestrian; she rode Preston. Reserve: Jennifer Hartman of Dare Equestrian Team, riding Sting Ray. Future Intermediate Horsemanship: Champion: Cadence Egar of Autumn Rose Farm Equestrian Team, riding Andy. Reserve: Mason Dorsey of Concord Equestrian, riding Big Al. Junior Varsity Beginner Horsemanship: Champion: Natalie Dresdow of Diamond V Ranch Equestrians with Pepper. Reserve: Macie Leath of IIIR Stars Equestrian Team, riding Scotch. Varsity Intermediate Reining: Champion: Alexandra Orzo of Autumn Rose Farm Equestrian Team on Chubs. Reserve: Anna Woolsey of Halvorson Ranch with Ricky 1. Future Novice Horsemanship: Champion: Jena Woody of IIIR Stars Equestrian on Big Al. Woody was also Champion in Future Novice Horsemanship – Team. Reserve: Amelia Lee of Hammond School Equestrian Team, riding Jesse. 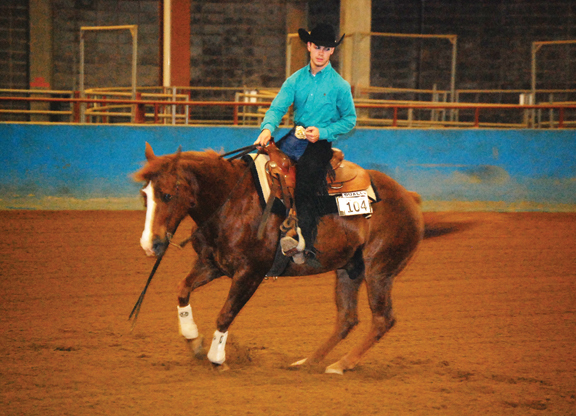 Lee was also Reserve in Future Novice Horsemanship – Team. Future Beginner Horsemanship: Champion: Marci Leath of Hammond School Equestrian Team with Scotch. 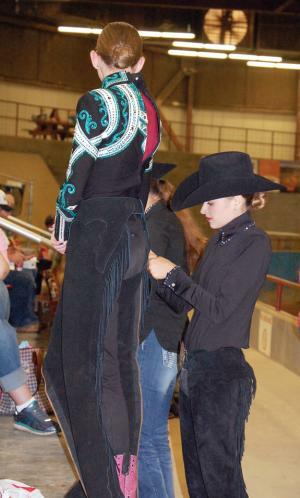 Leath was also Champion in Varsity Open Horsemanship – Team. Reserve: Aubree Whanger of Dare Equestrian Team, riding Bay View. Varsity Open Horsemanship: Reserve Champion: Jennifer Belote of Diamond V Ranch Equestrians with Jesse. Varsity Open Reining: Champion: Ashton Knerr, Autumn Rose Farm Equestrian Team. 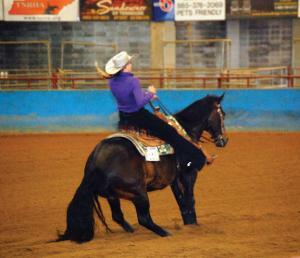 Reserve: Cheyenne Pace from King Show Horses Equestrian Team. Junior Varsity Novice Horsemanship: Champion: Jennifer Hartman of Dare Equestrian Team. Reserve: Kayleigh Gedeon with King Show Horses Equestrian Team. Future Intermediate Reining: Champion: Kaitlyn McCord with Hill Country Sliders. Reserve: Tatum Keller of Halvorson Ranch. Varsity Intermediate Horsemanship: Champion: Alexandra Orzo of Autumn Rose Farm Equestrian Team. Reserve: Kassidy Lammers from Team JGPH. Future Intermediate Horsemanship: Champion: Mason Dorsey, Concord Equestrian Center. Reserve: Kendall McClintock of Dare Equestrian Center. Junior Varsity Beginner Horsemanship: Champion: Faith Watson, Dare Equestrian Center. Reserve: Erin Murray, Autumn Rose farm Equestrian Team. Varsity Intermediate Reining: Champion: Nigel Lancaster, Autumn Rose farm Equestrian Team. Reserve: Josie Spratt of OK 007. Varsity Open Horsemanship: Reserve: Jessica Fowler, King Show Horses Equestrian Team. Upper School: Champion: Anna Wermert; Reserve: Jordan Martin, both of Team Need A Hand. Middle School: Champion: Brook Smith of Natchez Bend. Reserve: Kaitlyn McCord of Hill Country Sliders. If you are interested in joining IEA, membership for the 2018-19 Season will open June 1st. 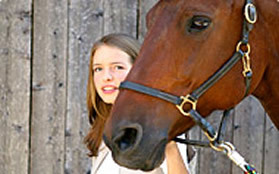 Find information about how to join at: www.rideiea.org.